Alright, ima nub. Hell, it's in my name. So i'm goign to fool around witih this and try to add some kewl stuffs. maybe if i post something useful, it'll look cool. what does this button do... Ohhh snap. It just added a picture. Heh heh. Ahh... yes. 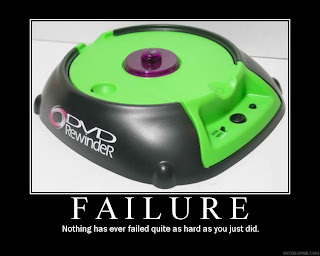 Failure. oh sweet. it adds videos. HmmMMMmMmMMMMMmmm. NAH. won't do that to people. I gotta play with this thing more. Make some kewl posts and what not.